Become a part of the movement that brings the fire of God to Colombia! Apply to be a 40/40! Colombia is a large Latin American nation in the northwestern part of South America. From the bustling metropolis mega-cities like Bogotá and Cali to the coastal beach cities of Cartagena, there is a lot of diversity in this beautiful country that makes up over 49,000,000 people to date. In partnership with the passionate House of Prayer church in Cali, Colombia, we believe that this is the next location that the Lord has called us to send a 40/40 Church Planting Team to pioneer a thriving church. There is no doubt about it, Colombia is a beautiful nation with beautiful people. On the same hand, there is a lot of poverty and drastic need for true change and hope. Colombia was most recently named again as the highest producer of cocaine in the world. * Of the nation’s population, 27% live below the poverty line, making less than $3 USD a day, and over 4 Million people live in “extreme poverty” making less than $1.25 USD a day. As the major cities of Colombia experience rapid growth, the poorest people are pushed further away from where they work and the attraction of the drug trade can become that much more appealing. Alarming statistics show there are various social and economic issues in Colombia that have drastic effects on families and women. Among teenage pregnancies, over 20% of all pregnancies in Colombia are of girls 10-19 years old*. 37% of women have experienced physical or sexual violence*. Just 17% of the population is Protestant or Evangelical Christian*. All of these statistics together tell a very serious story that Colombia is in grave need of something. We believe that God has called us to carry His name and His love to the nations and we are expectant that as the love of Jesus invades Colombia, it will be forever changed. Ardeo Global and the passionate House of Prayer Church in Cali, Colombia are partnering together to launch a 40/40 Church Plant Team in September of 2019, but we need your help!  Are you on fire to go to Colombia? We are actively looking for five young adults who are bold enough to answer the call to go to Colombia as 40/40 Church Planters. Between the ages of 18-29 years old, these young adults will serve alongside five South American 40/40s. With them will be an American Team Support Couple and a Pastoral Couple from South America for 2.5 years. Together, this team will make disciples and plant a vibrant church. Is that you? We are taking applications immediately!